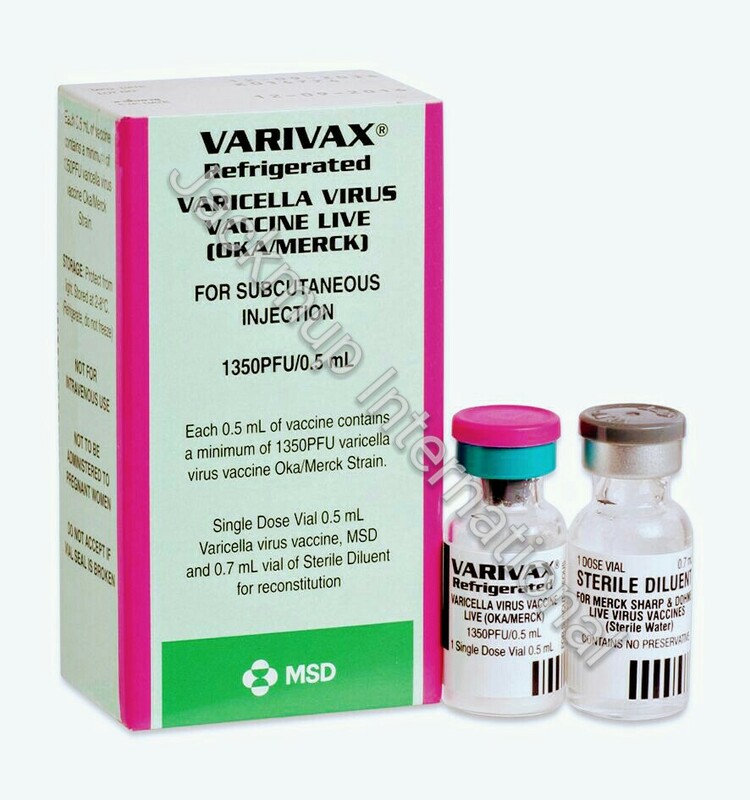 Description:- Varivax 2000pfu injection is used to prevent varicella (viral infection which causes an itchy and blister like rash on the skin). It is a vaccine.It helps develop immunity by initiating a mild infection. This type of infection does not cause illness, but it does stimulate the body’s immune system to produce antibodies to protect against any future infections.